Because you only have 2 hours before drink specials start again. Many of us know what it’s like to wake up Saturday morning and instantly be reminded of the low quality alcohol you drank the previous high quality Friday night. Knowing you need to be dressed and drunk again in T-minus 2 hours, you need a cure for this hangover ASAP. 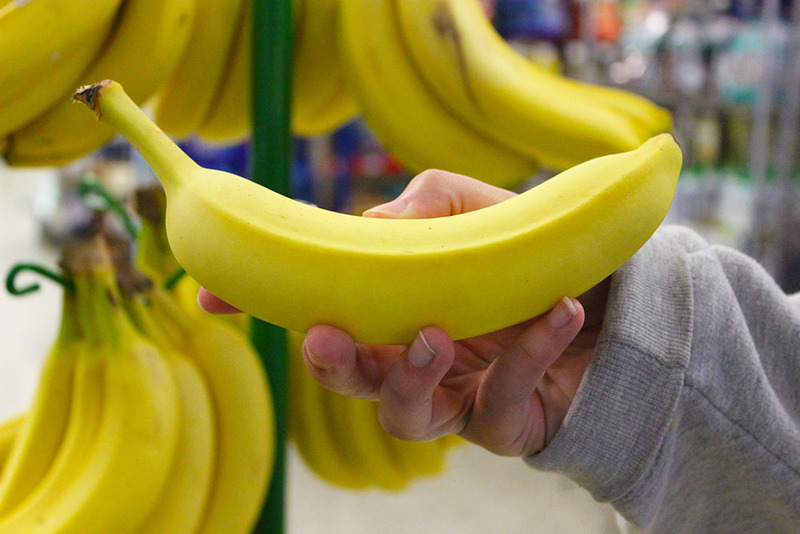 Filled with tons of potassium and electrolytes, bananas are said to be easy on the stomach and help restore nutrients to your body post-drinking binge. 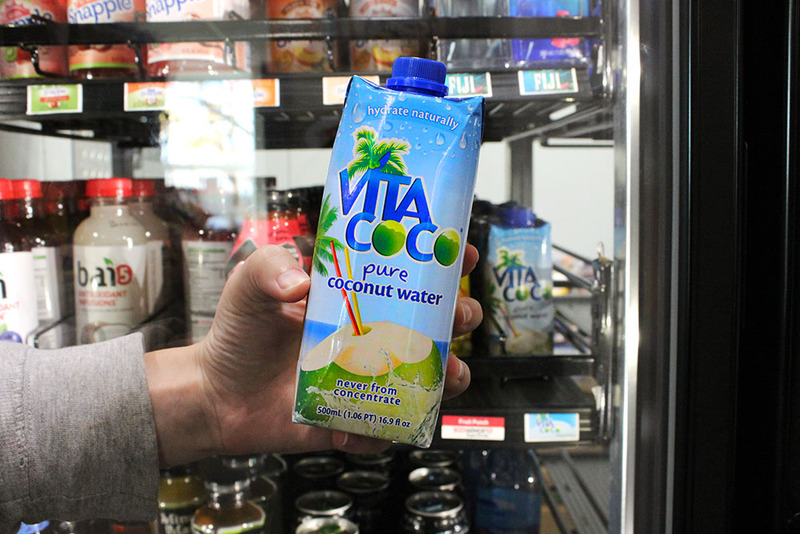 Containing more potassium than a banana, coconut water is supposedly very refreshing for a hangover. After a night of drinking and the possible chance you threw up, Pedialyte is known to ease your stomach helping to restore potassium, electrolytes, zinc and magnesium. Yes, it’s for babies, but give it a shot. It is said that just 1/4 a cup contains enough salt and vinegar to restore electrolytes back to a normal balance. 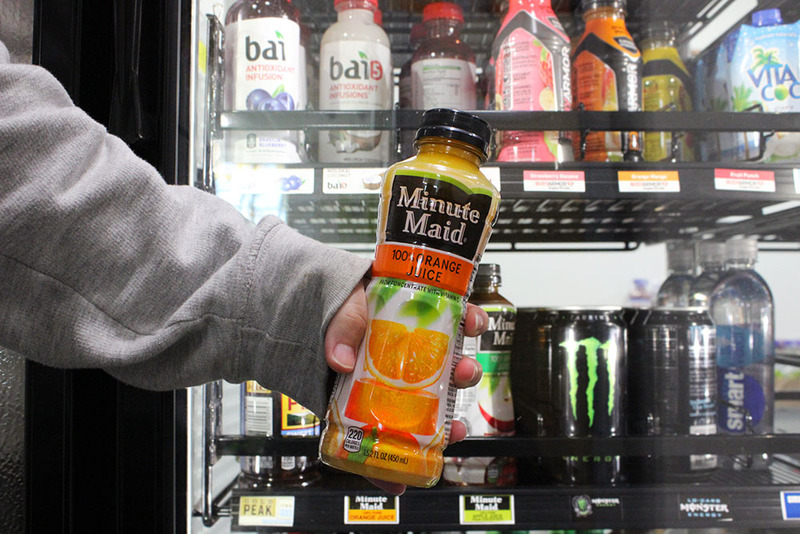 One glass of OJ has a ton of Vitamin C, which is supposed to make you feel better and give your immune system a boost. 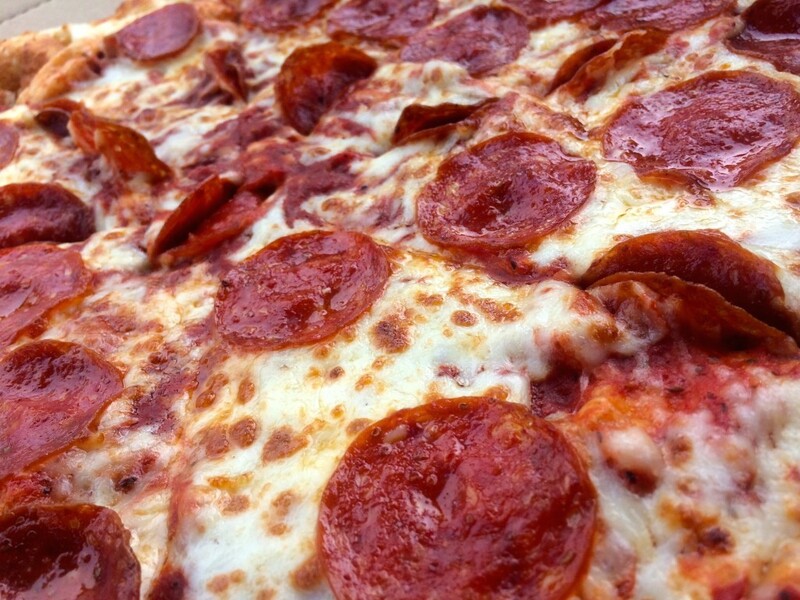 If you’re trying to rally to start drinking again, greasy food is said to line the stomach and help absorb alcohol better. 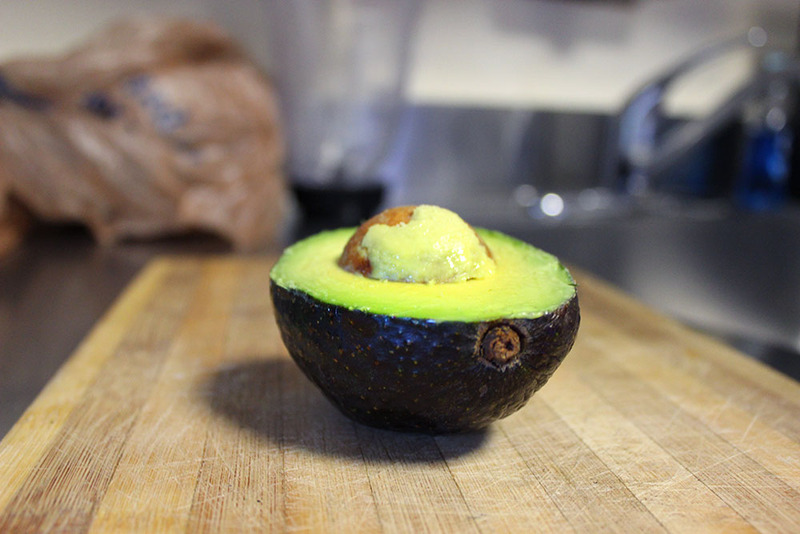 Avocados are filled with protein and are known to be easy on the stomach. 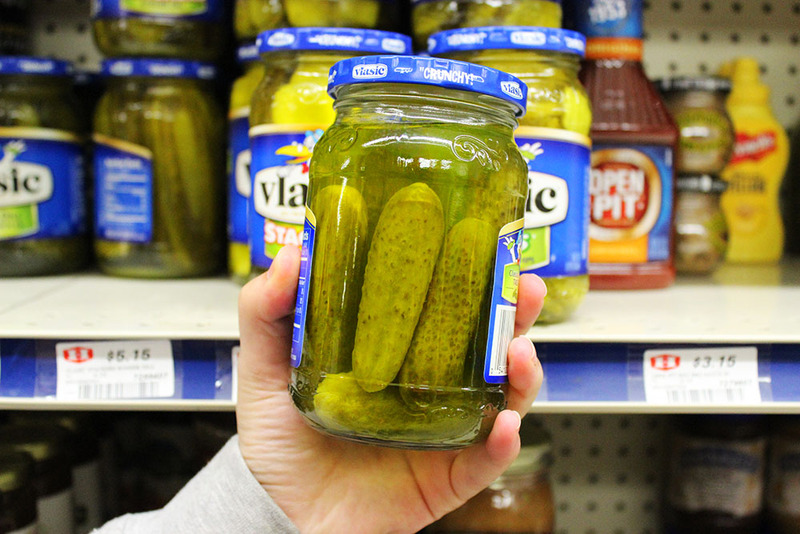 So, next time you’re having a rough morning, consider trying some of these hangover cures. 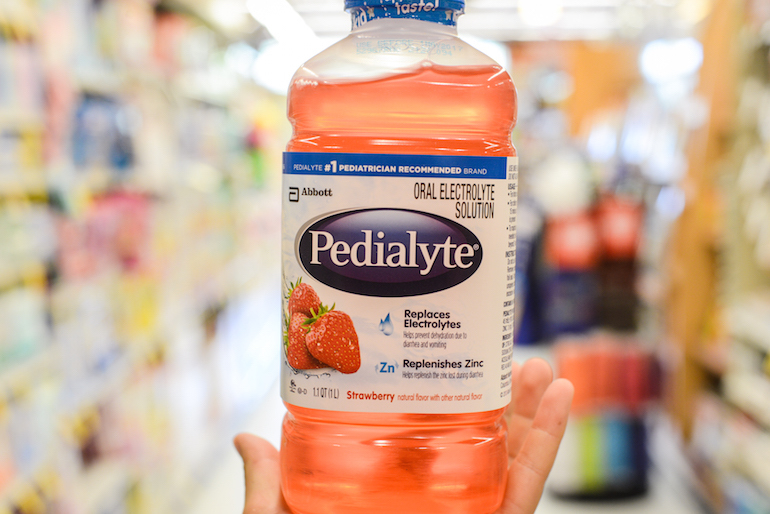 You never know, Pedialyte really might be what you’ve needed all along.